On Saturday, November 3, 2018, Pat Postek will be exhibiting and selling her award winning children’s books at the Heritage Eagle Bend Craft Fair. A perfect opportunity to meet Pat and have her sign and personalize copies of her books for that special child in your life. 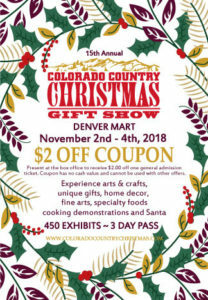 – Pat will also be doing a book signing at the Colorado Country Christmas Gift Show at the Denver Merchandise Mart in the Colorado Authors’ League booth on November 2 and 4th. 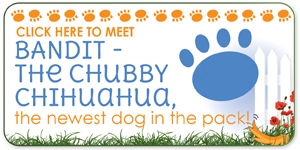 For more detailed information about these events, see the Events Page. 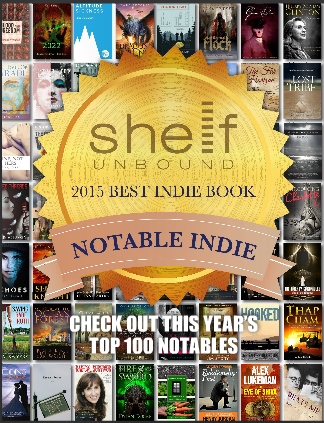 Bandit, The Chubby Chihuahua was selected as one of the 2015 Notable 100 books by Shelf Unbound Magazine out of thousands of entries. 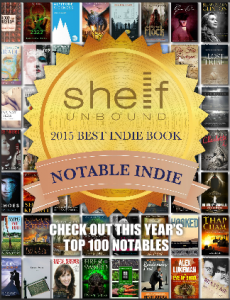 Click here to read the award issue online and see the award. 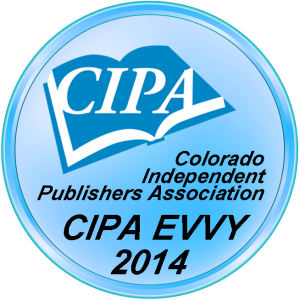 Pat Postek’s children’s book, Bandit, The Chubby Chihuahua, won three awards in three separate categories (Illustrations, Children’s Story Book, and Ebooks) at the annual Colorado Independent Publishers Association (CIPA) EVVY Book Awards banquet dinner held on August 23, 2014. Click here for the full list of 2014 EVVY Award Winners.